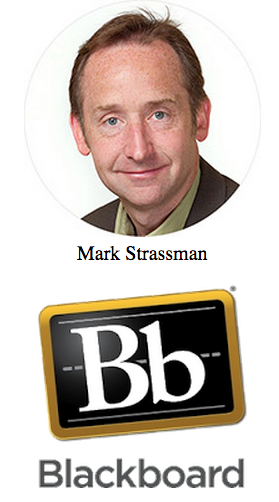 Interview with Mark Strassman, Senior Vice President, Industry and Product Management, Blackboard Inc.
portfolio strategy to ensure Blackboard continues to build solutions that serve institutions, administrators, educators and students. What are Core, Essentials, Insight, Student Retention? What is the update roadmap for hosted systems? What's the Ultra Experience for Bb Collaborate?